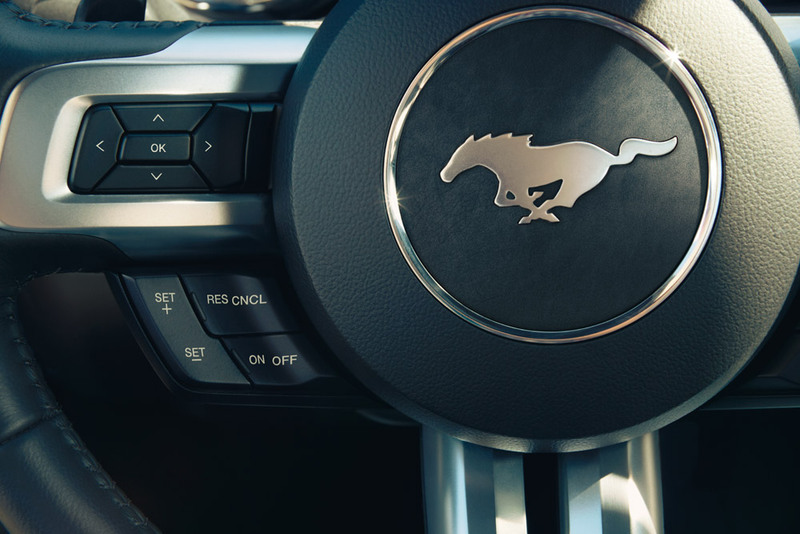 The last 50 years have proved to be amazing when it comes to the Ford Mustang. This classic American vehicle has made it half a century and is still just as popular as it was when the 1965 Ford Mustang made its debut. To celebrate the past 50 years, Ford has decided to make history with the ‘Stang. Or maybe it would be better to say that they are reliving history. The 1965 Ford Mustang convertible prototype was introduced to the world when it sat atop the Empire State Building in New York City during the 1964 World’s Fair. This year, Ford has plans to do the exact same thing with the 2015 Ford Mustang Convertible. Not only will the 2015 Ford Mustang convertible be reliving history, it will be making it as well. From all of us at Shults Ford Lincoln of Wexford, happy 50th anniversary to America’s favorite car and here’s to another 50 wonderful years! With the automotive industry still mourning the death of William Clay Ford, Ford Fund decided to announce a $1 million dollar scholarship that will benefit automotive design students. For the next 20 years, Ford Fund is committing $50,000 per year, giving five deserving automotive design students $10,000 each. The idea is to commemorate and honor the memory of the late William Clay Ford. The $1 million William Clay Ford Automotive Design Scholarship will hopefully begin soon, although details haven’t been announced quite yet. It will be awarded annually to exceptional college sophomores and juniors pursuing degrees in automotive design. Ford decided this was the best way to honor William Clay Ford, since he served as chairman of the design committee at Ford for 32 years as part of his 57 years of commitment to the company. 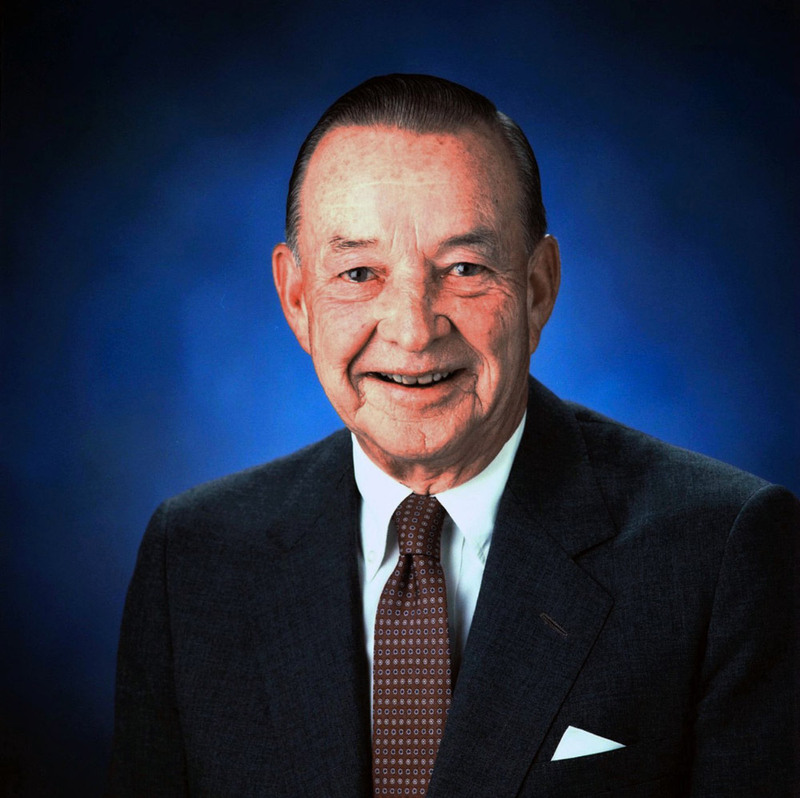 At Shults Ford Lincoln of Wexford, we are happy that Ford has decided to commemorate William Clay Ford with the $1 million William Clay Ford Automotive Design Scholarship to help young adults follow in his footsteps. Keep checking back for details regarding this tremendous opportunity! Leave a comment	$1 million scholarship, $1 million William Clay Ford Automotive Design Scholarship, Automotive Design Scholarship, scholarship, Shults Ford, Shults Ford Lincoln of Wexford, Shults Ford of Wexford, Wexford, William Clay Ford, William Clay Ford Sr.
Ford has continued to do quite well in the United States, despite having to close a few plants to get ready for the 2015 Ford F-150. The sales in the US aside, Ford has also seen a great increase in their sales in Europe, with a year-over-year increase in sales for the ninth straight month. European sales for Ford rose 11.6% in February, crushing the previous increase of the industry’s 8% improvement year over year. Not only that, but Ford increased its total market share, its retail market share, and commercial vehicle share, with the commercial vehicle sales volume for Ford increasing by an impressive 15.8% in February. Want to see what Ford has to offer in the United States? Look no further than Shults Ford Lincoln of Wexford! Ford recently announced that the horsepower and torque of the 6.7-liter Power Stroke turbodiesel V8 engine for 2015 has been increased. 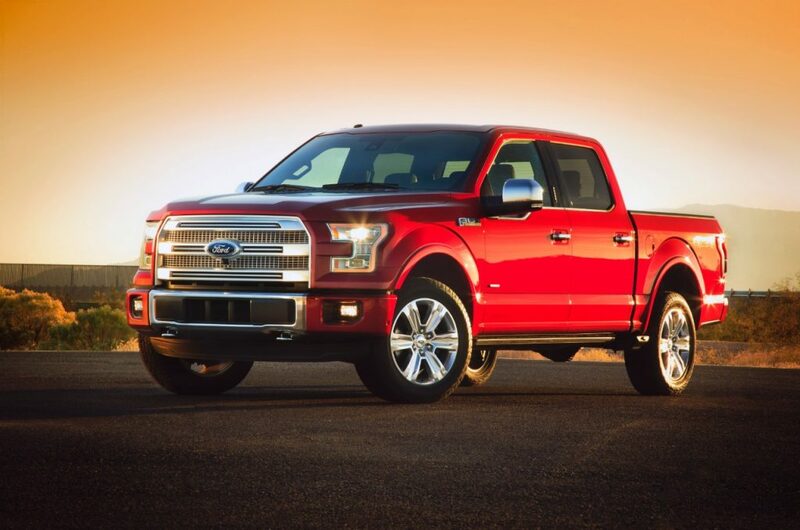 With this increase, the Ford F-Series Super Duty has once again started leading the class, with 440 hp and 860 pound-feet of torque, which is enough to allow the Ford F-450 Super Duty tow an impressive 31,200 pounds, which Ford is claiming to be class leading. For a better comparison to the competition, the Ford F-350 is a better one to look at. Capped at a towing capacity of 26,500 pounds, the Ford F-350 is no slouch, but it’s going to take a lot more than that for the F-450 to have any issues. The ability for the increased power is definitely the talk of the town, and it comes from the increased horsepower and torque in the 6.7-liter Power Stroke turbodiesel V8 engine, not to mention the new fuel injector tips, as well as updated computer controls. 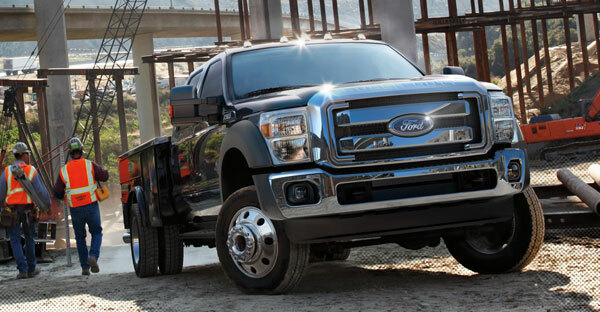 The upgrades to the engine aren’t the only thing the Ford F-Series Super Duty has seen. The F-450 is getting new wheels and tires, leaf springs, shocks, and stabilizer bars, not to mention an upgraded steering and brake system. Come down to Shults Ford Lincoln of Wexford to check out the vast inventory of Ford F-Series Super Duty we have!